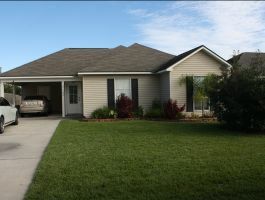 Great Location in prairieville subdivision. Wood floors, kitchen island, woodburning fireplace, large backyard, jaquizzi tub. 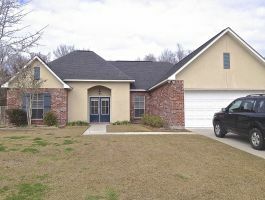 Minutes from I-10, shopping, restaraunts, banks, etc. Dutchtown Schools. 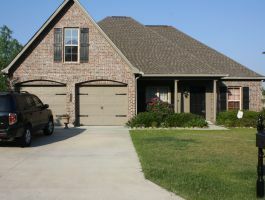 Great location in prairieville subdivision. 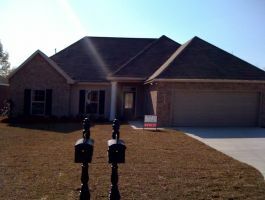 Minutes from I-10, shopping, restaraunts, banks, etc. Dutchtown School District. House only 8 years old, very well maintained and clean. 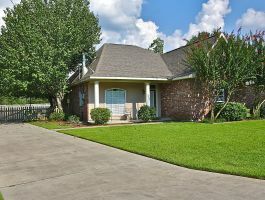 Newer home with some upgraded amenities such as slab granite, tiled backsplash, new appliances, hand scraped wood flooring and undermount lighting in cabinets. Dutchtown school zone.